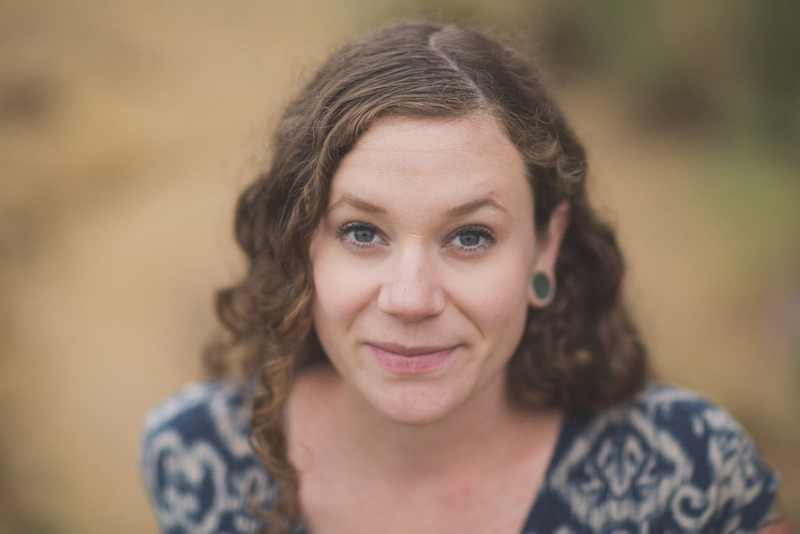 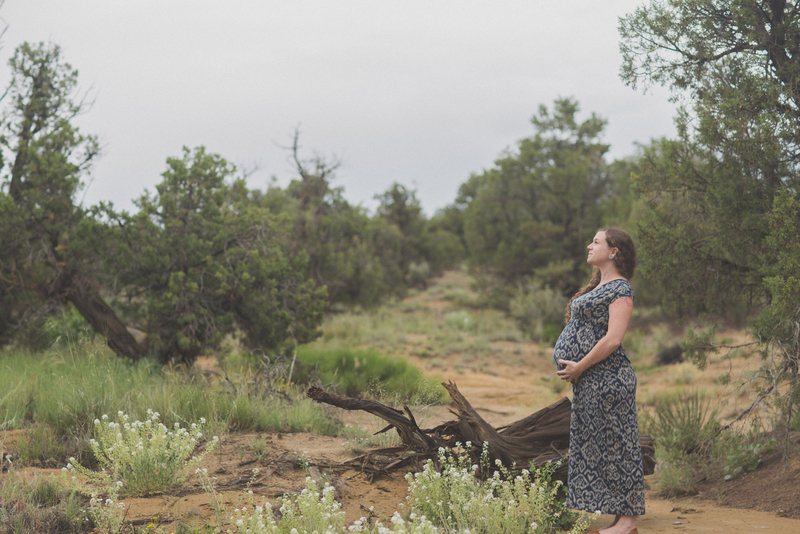 It feels just like it was just the other day that I was awakened by my wife tossing a positive pregnancy test at my head. 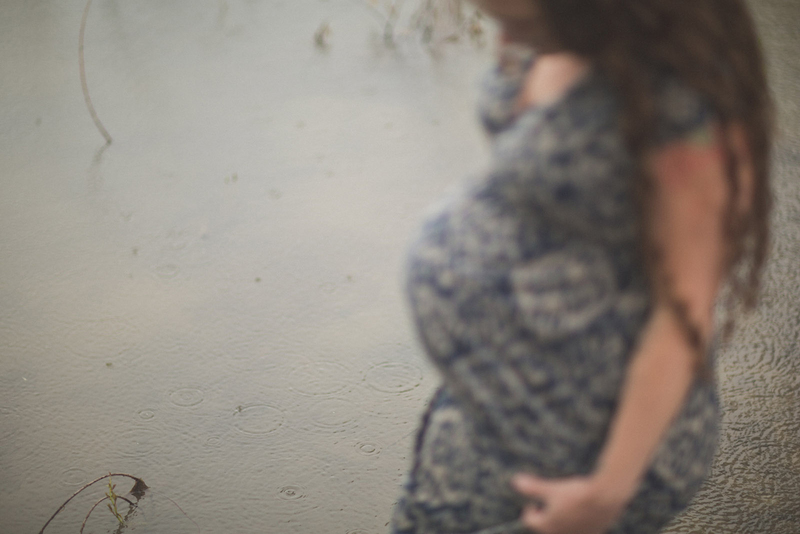 The words that came out of her mouth I will NEVER forget. 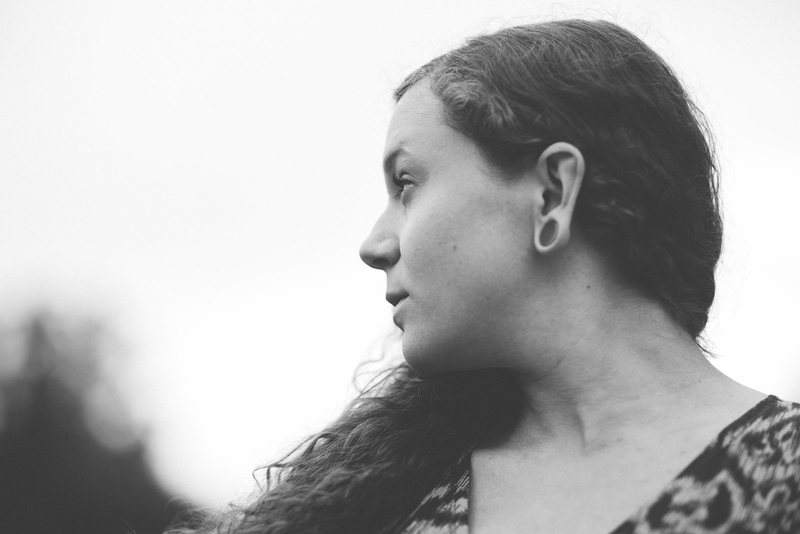 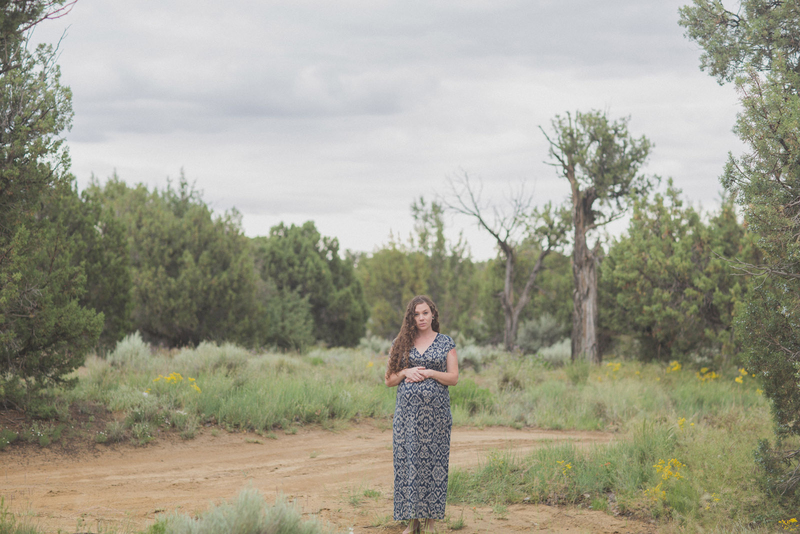 “Look what you did…” Sounds harsh, but it was hilarious. 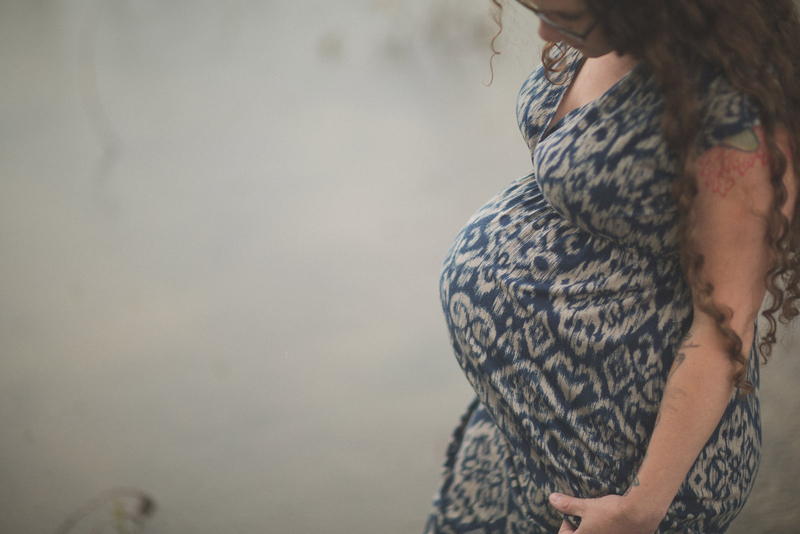 Ever since that day, we have been eagerly waiting for this new joy to enter our lives. 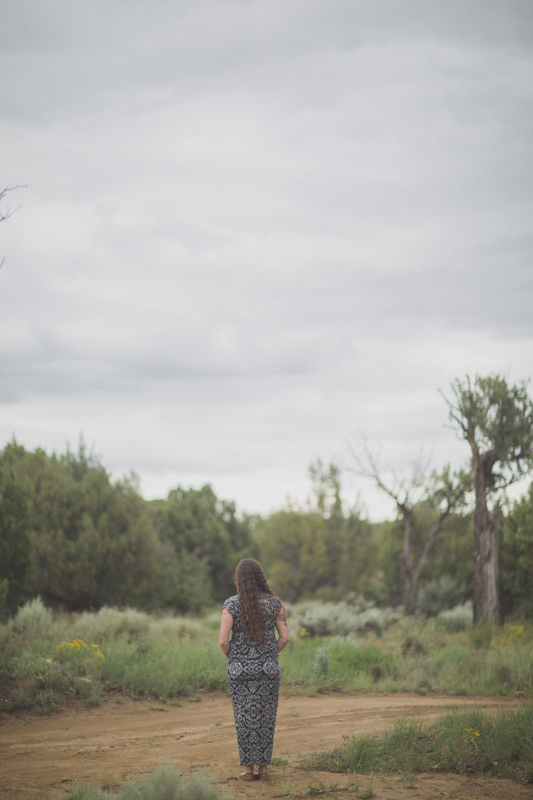 It feels like it has gone by sooooo slow and so fast at the very same time. 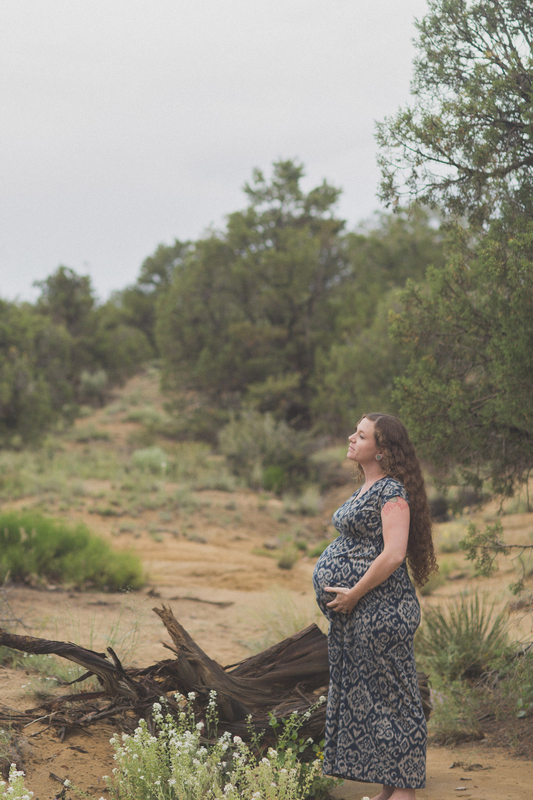 We won’t be revealing his name until the day of his birth, but what I can tell you, is that the day we chose to take these pictures were perfect for my baby boy and beautiful wife. 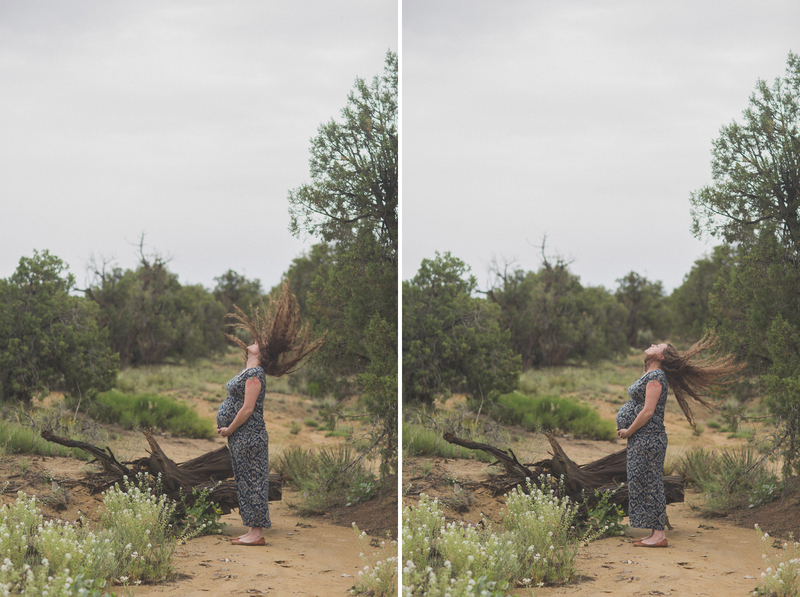 Some of my favorite things happened all on the same day. 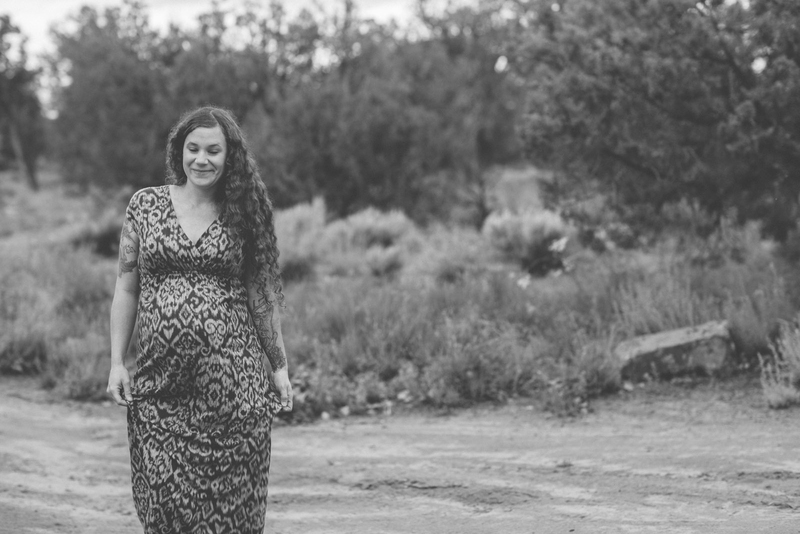 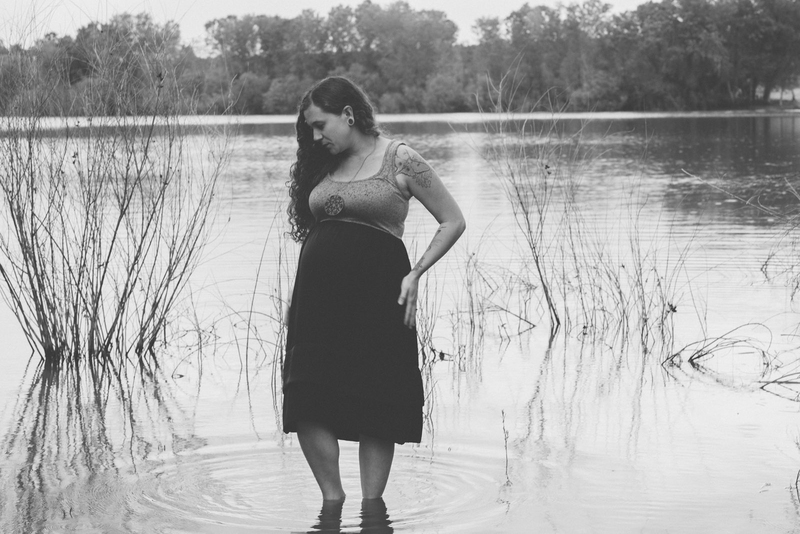 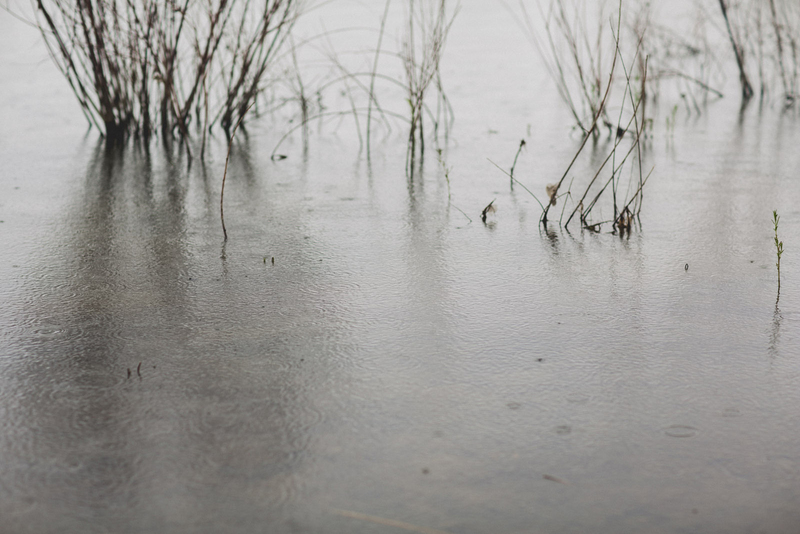 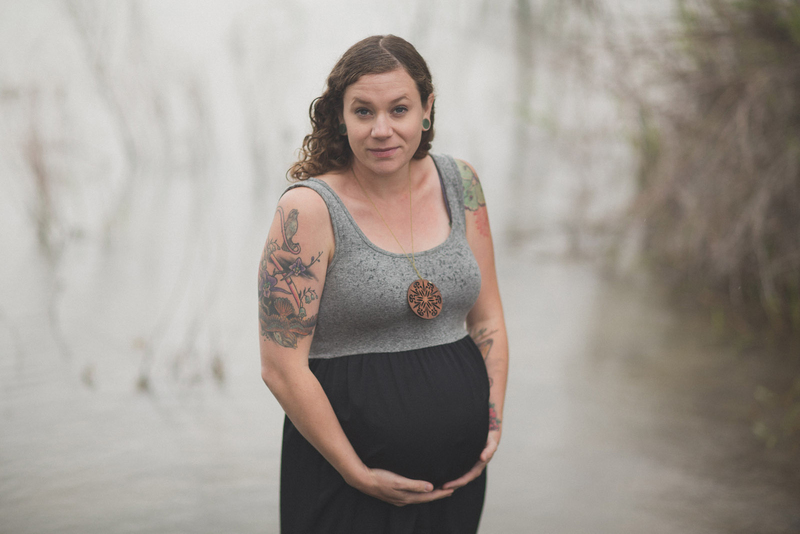 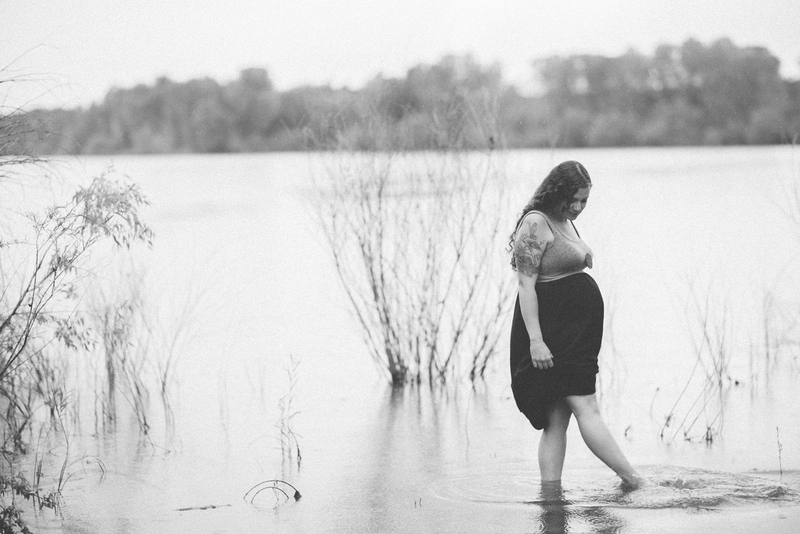 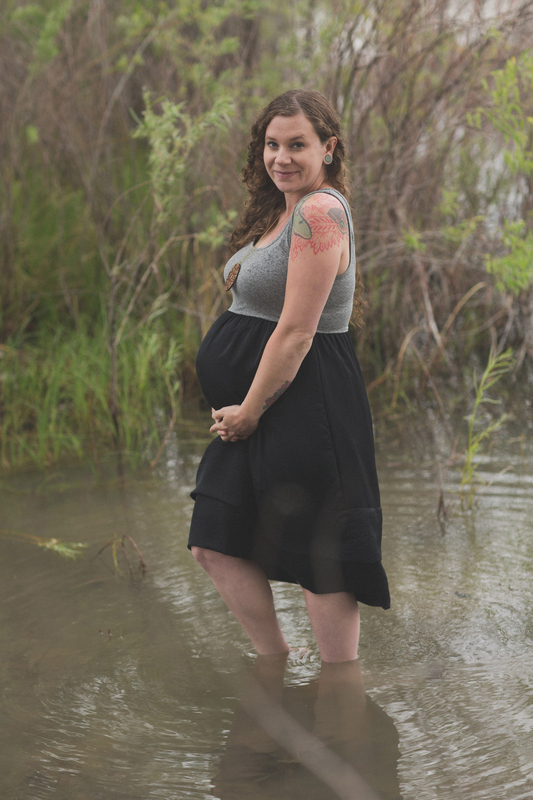 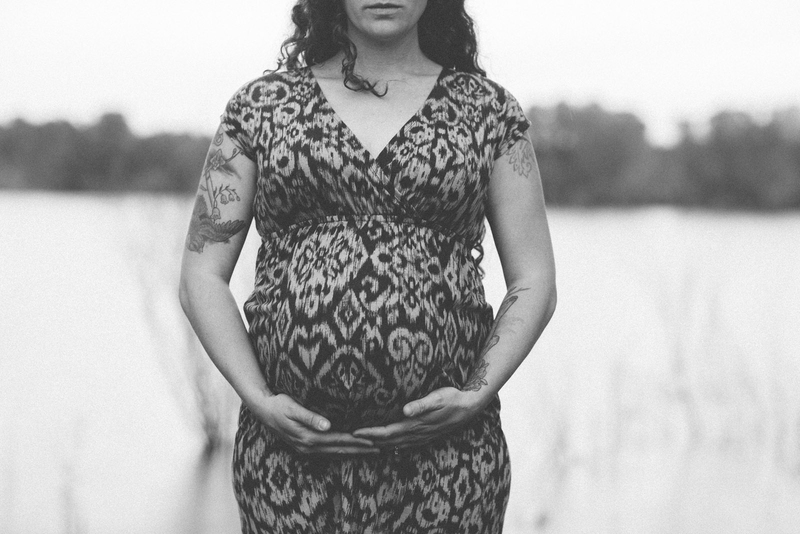 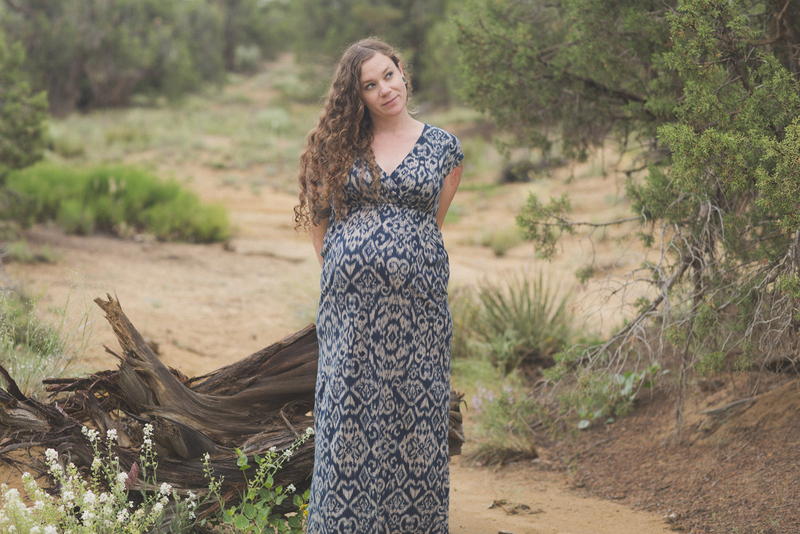 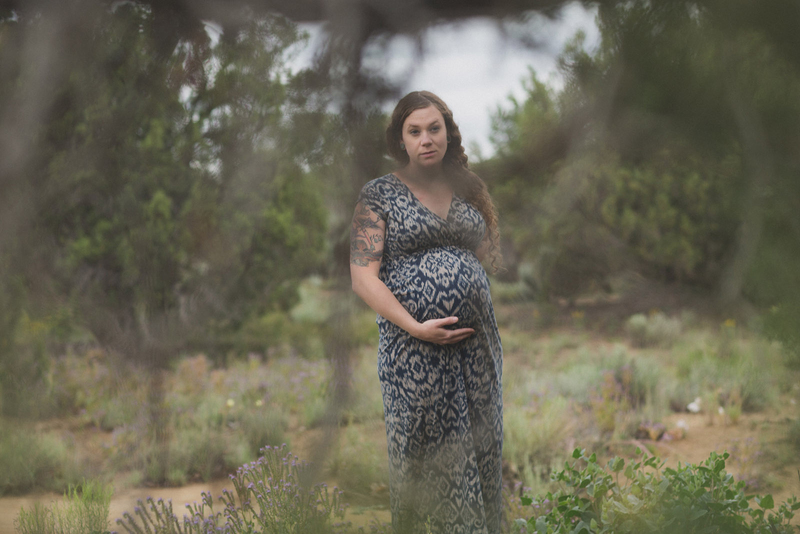 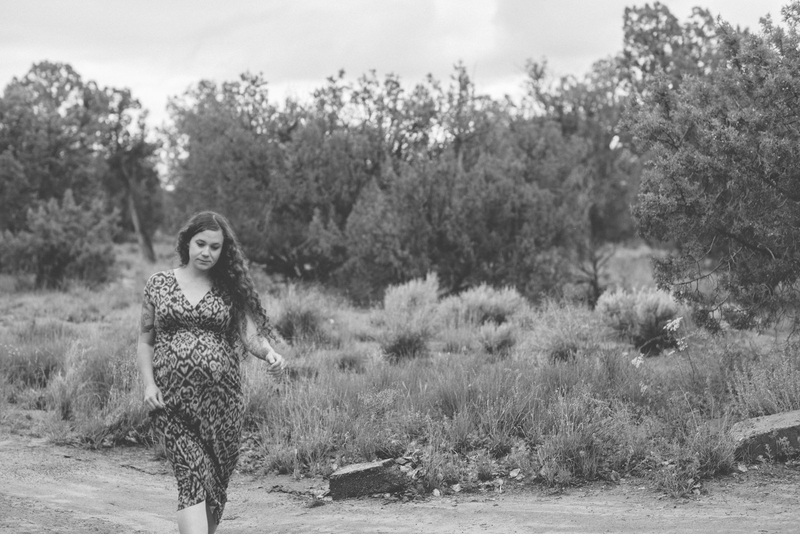 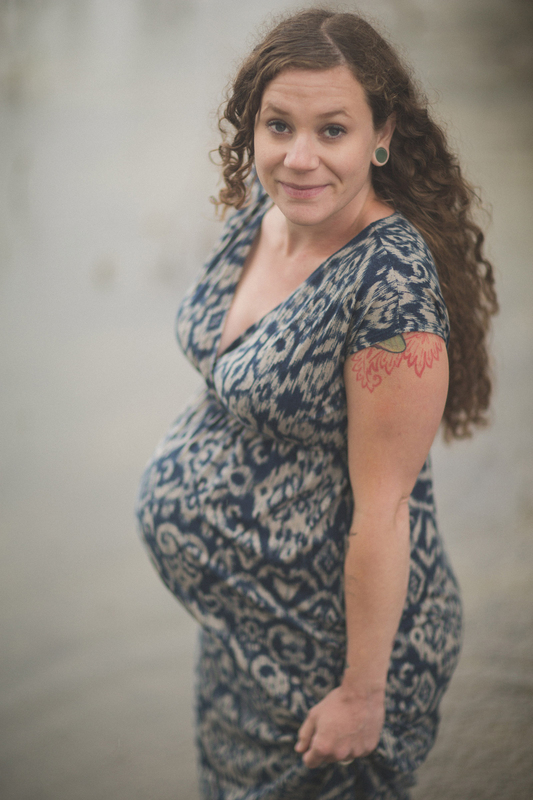 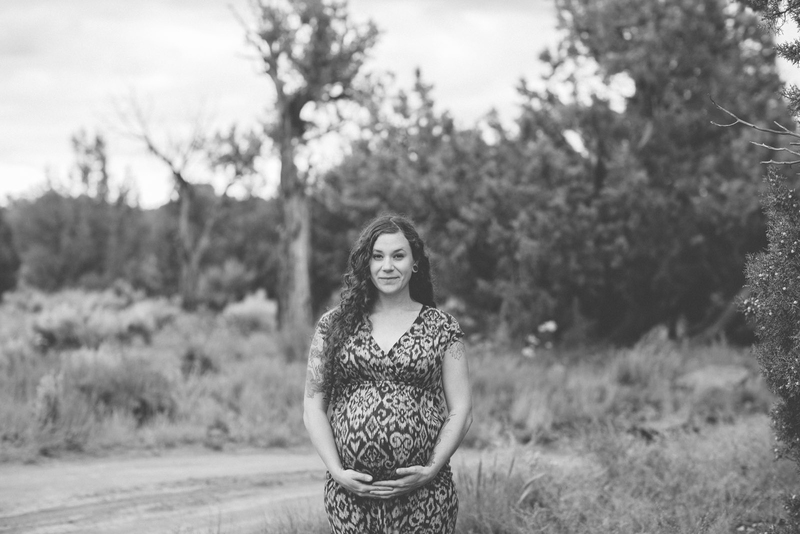 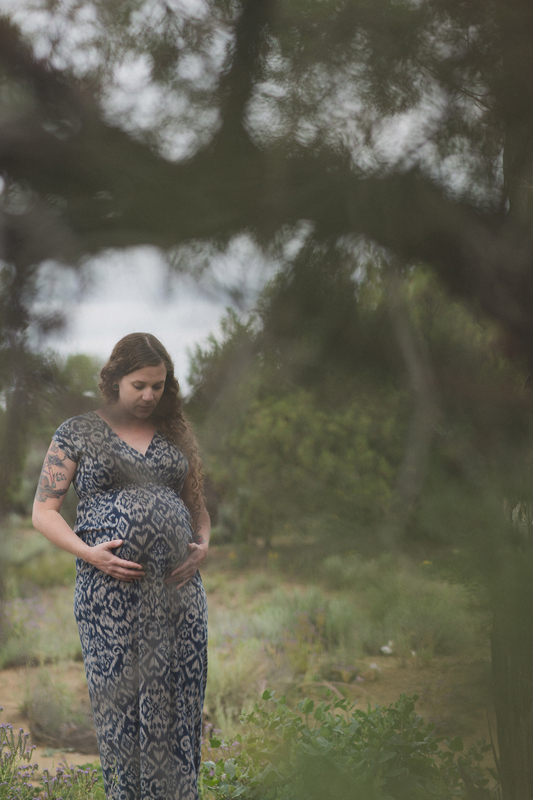 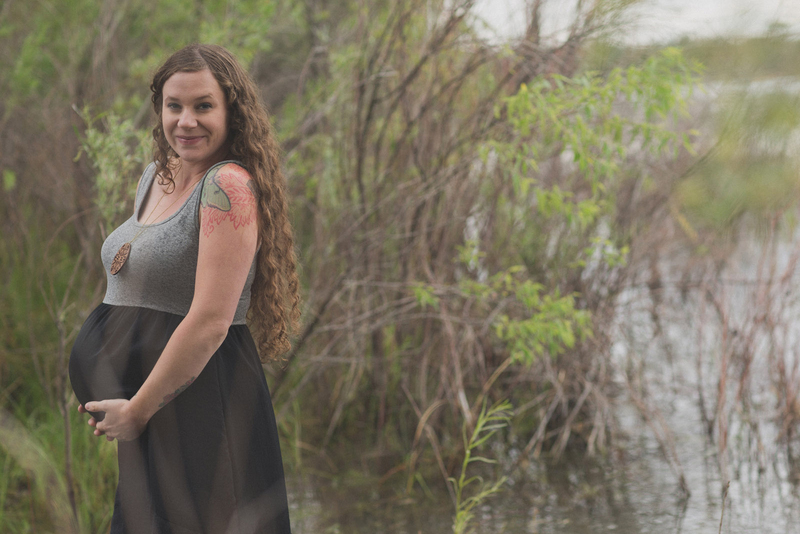 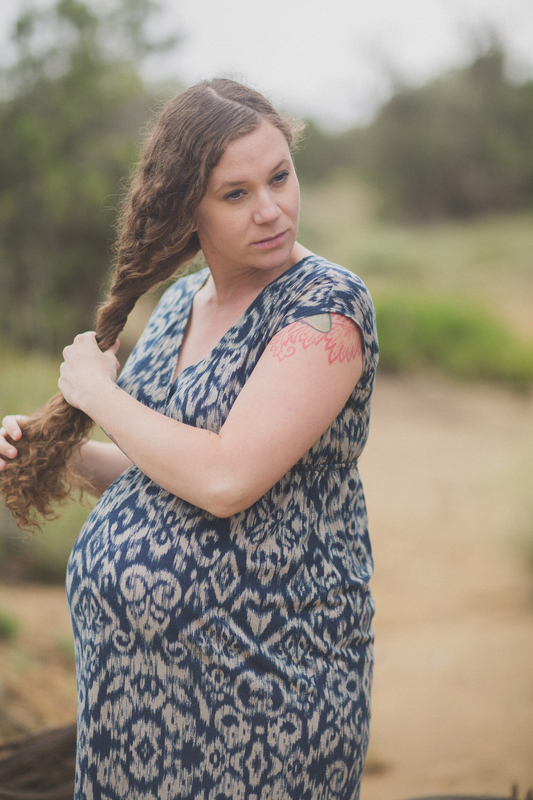 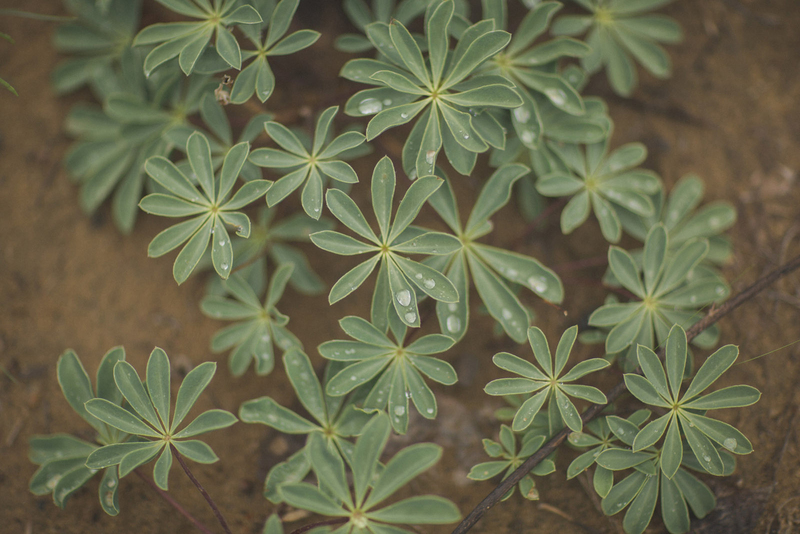 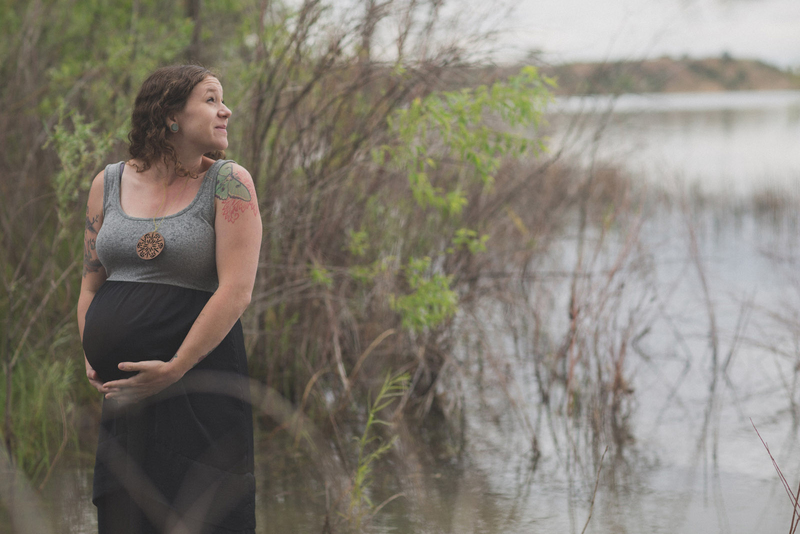 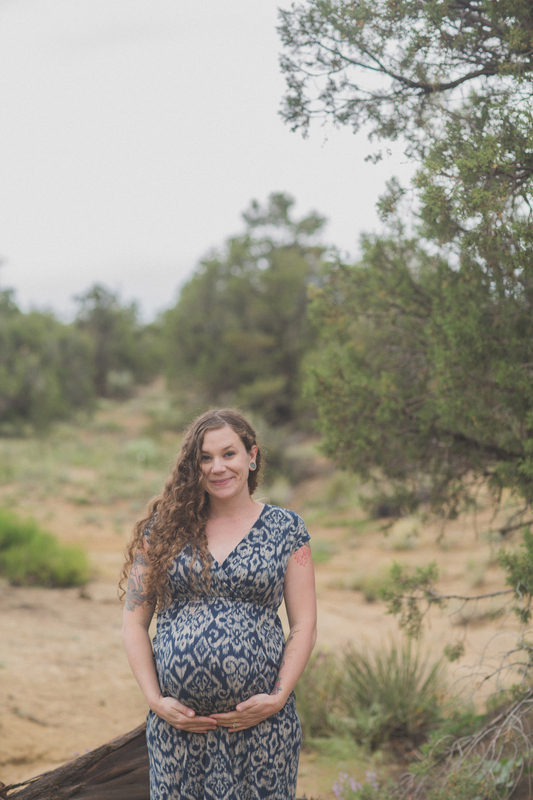 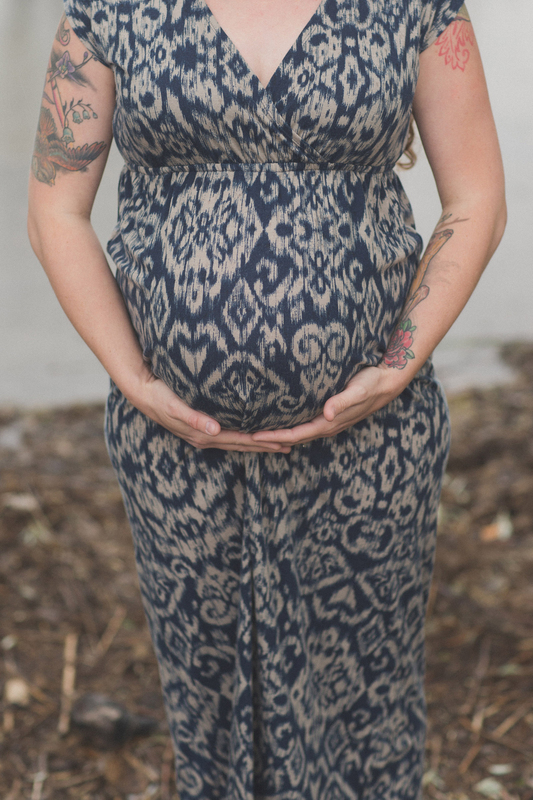 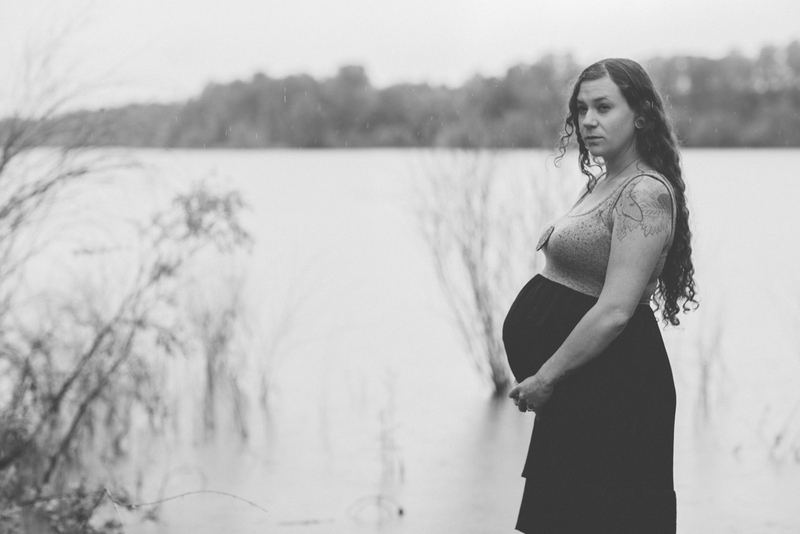 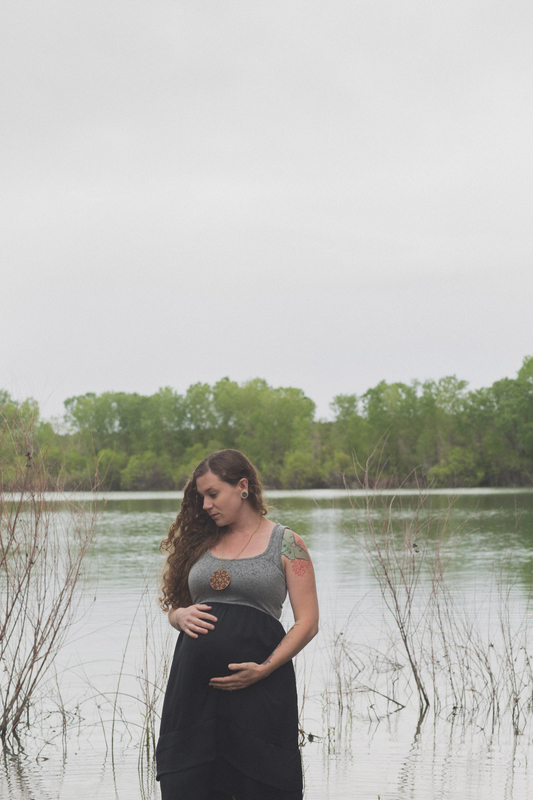 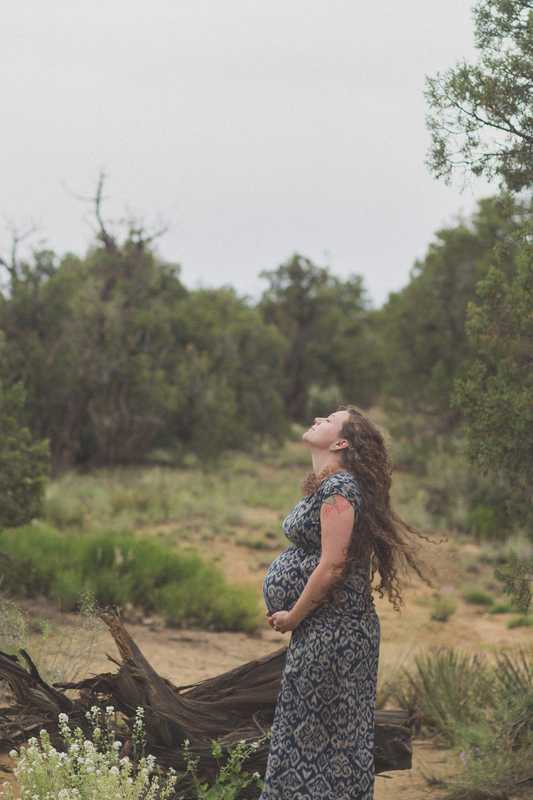 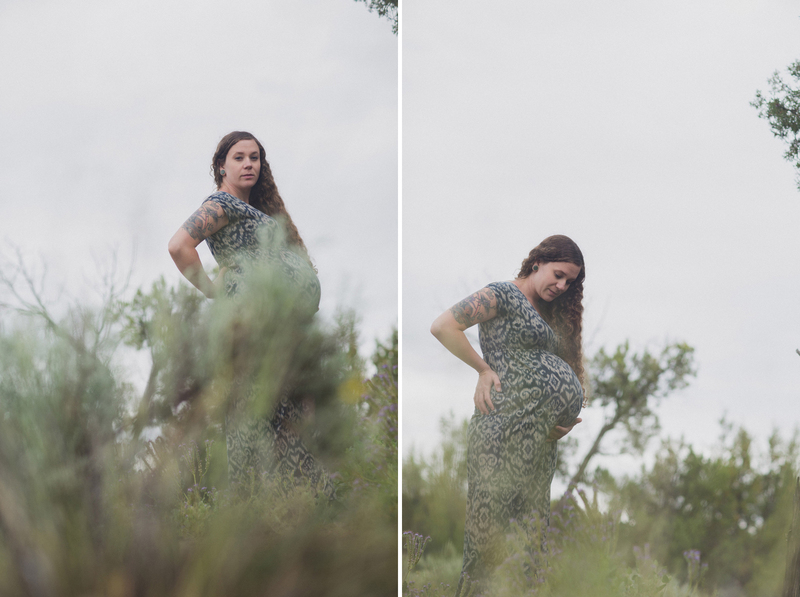 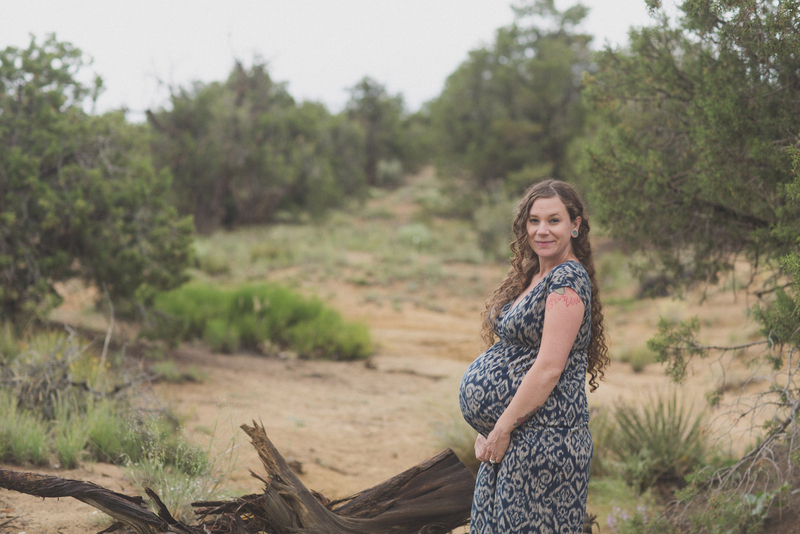 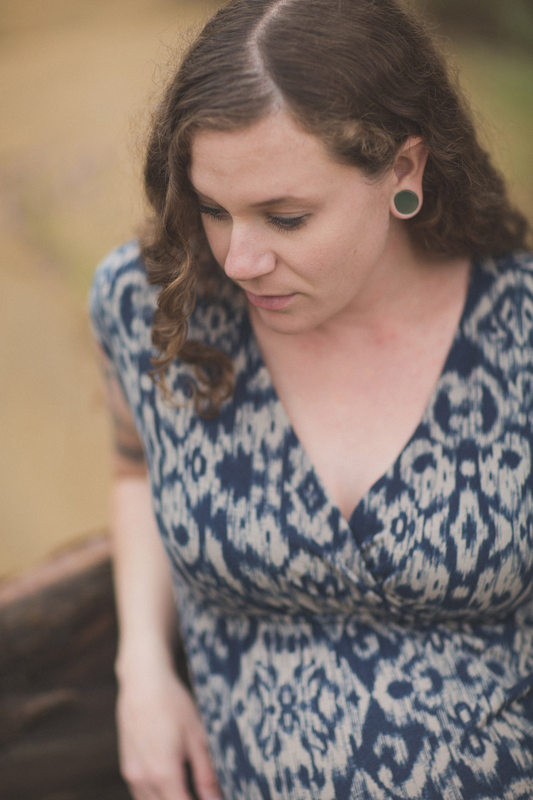 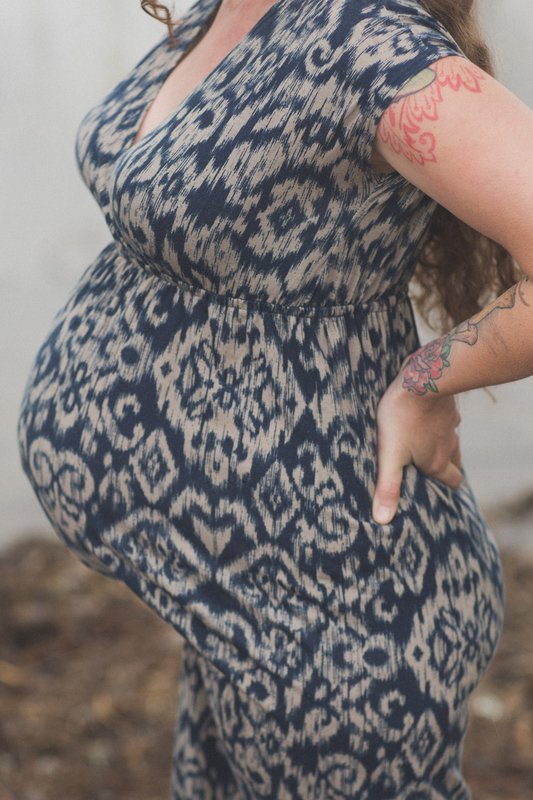 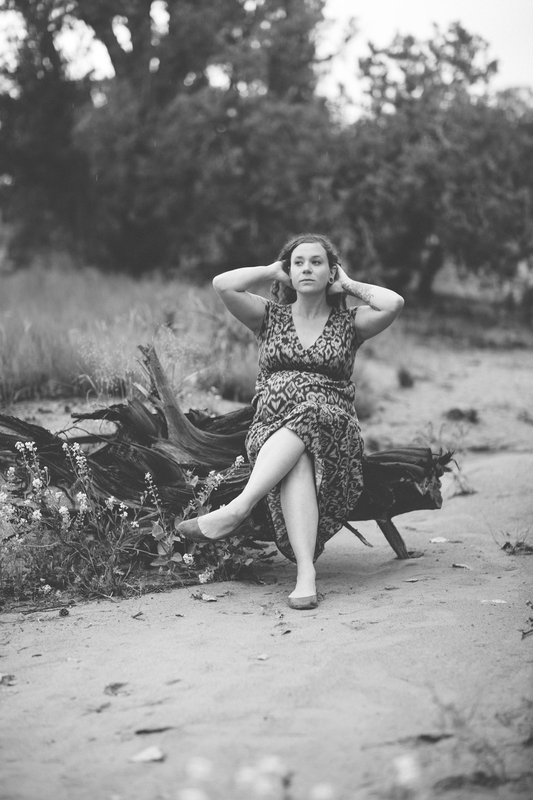 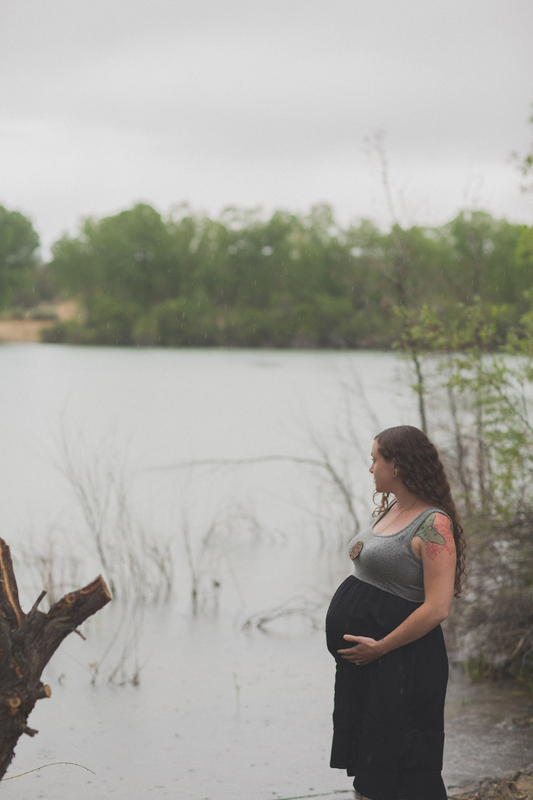 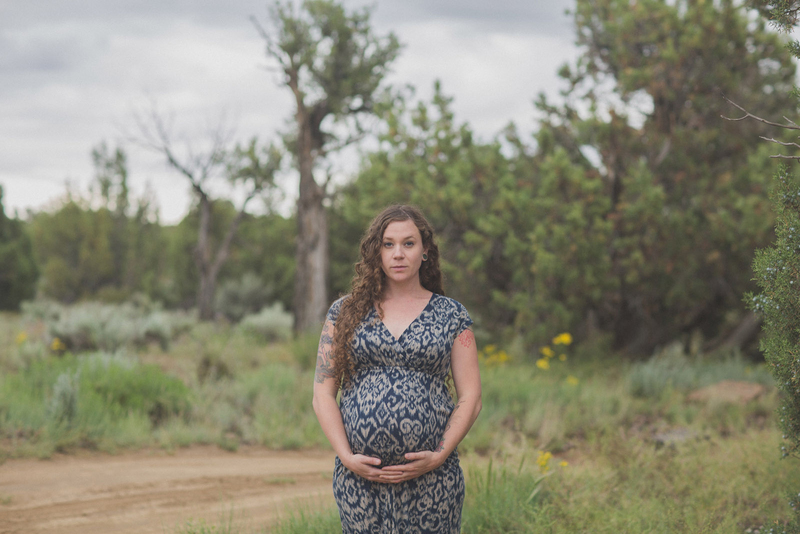 Overcast weather, rain, lakes, the smell of Russian Olives, my wife’s smile, and the expectation in this maternity session that every shutter gave me as I took pictures reminding me that I will meet my little boy soon.